Pioneers in the industry, we offer bio ethylene glycol, propylene glycol, ethylene glycol, mono ethylene glycol, monopropylene glycol and diethylene glycol from India. Bio Ethylene Glycol (also known as MEG) is a clear, colorless, virtually odorless, and slightly viscous liquid. It is miscible with water, alcohols, and many organic compounds, and has the formula C2H6O2. It is the most important of the commercially available bio ethylene glycols as it has many industrial applications. 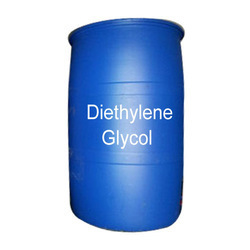 Bio Ethylene Glycol as it is a vital ingredient in the production of polyester fibers, films, and resins, one of which is polyethylene terephthalate (PET). The second largest market for MEG is in antifreeze applications where it is a component in the manufacture of antifreeze, coolants, aircraft anti-icer, and de-icers. 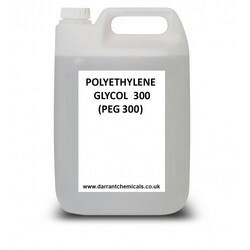 Bio Ethylene Glycol also has humectant properties and this makes it ideal for use in the fibre treatment of textiles, the paper industry, and in adhesives, inks, and cellophane. Bio Ethylene Glycol is also a used as a dehydration agent in natural gas pipelines where it inhibits the formation of natural gas clathrates before being recovered from the gas and reused. Mono Propylene Glycol USP/IND also known as propane-1,2-diol is a colorless, odorless liquid which is generally recognized as safe (GRAS) by the U.S. Food and Drug Administration (FDA) in 21 CFR § 184.1666, for use as a direct food additive under the conditions prescribed. It is approved by the U.S. FDA for certain indirect food additive uses. Solvent in the flavor concentrate and fragrance industry, an excipient in elixirs and pharmaceuticals, and a coupling agent in sunscreens, shampoos, shaving creams and other personal care products. 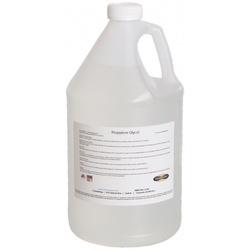 Wetting agent for natural gums to simplify compounding. Raw material to produce high-performance unsaturated polyester resins (UPR) used for marine construction, gel coats, sheet molding compounds and synthetic marble castings. Chemical intermediate in the production of resins for paints and varnishes. Solutions with water to make antifreeze, heat-transfer fluids and aircraft and runway deicing fluids. 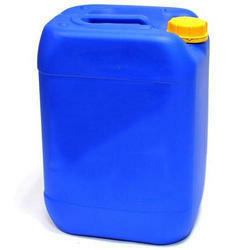 Solvent and enzyme stabilizer in laundry detergents. Plasticizer to improve the process ability of plastics. Sp Gr @ 20/20 Deg C 1.1151 - 1.1156 Dist. 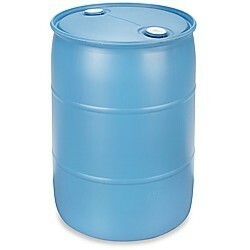 Ethylene Glycol (also known as MEG) is a clear, colorless, virtually odorless, and slightly viscous liquid. It is miscible with water, alcohols, and many organic compounds, and has the formula C2H6O2. It is the most important of the commercially available ethylene glycols as it has many industrial applications. 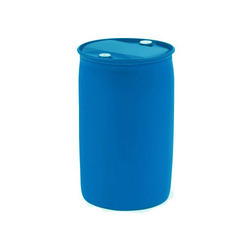 Mono Ethylene Glycol (also known as MEG) is a clear, colorless, virtually odorless, and slightly viscous liquid. It is miscible with water, alcohols, and many organic compounds, and has the formula C2H6O2. It is the most important of the commercially available ethylene glycols as it has many industrial applications. Mono Ethylene Glycol as it is a vital ingredient in the production of polyester fibers, films, and resins, one of which is polyethylene terephthalate (PET). The PET is then converted into plastic bottles which are used globally. It is estimated that 70-80% of all the MEG consumed is used as a chemical intermediate in these polyester production processes. The second largest market for MEG is in antifreeze applications where it is a component in the manufacture of antifreeze, coolants, aircraft anti-icer, and de-icers. Mono ethylene glycol also has humectant properties and this makes it ideal for use in the fibre treatment of textiles, the paper industry, and in adhesives, inks, and cellophane. It is also a used as a dehydration agent in natural gas pipelines where it inhibits the formation of natural gas clathrates before being recovered from the gas and reused. Specification Parameters Unit Specification Appearance - Clear Colorless Liquid Suspended Matter - Nil Odor - Mild Color Pt-Co 5 max. Water wt.ppm 500 max MEG wt% 99.8 min DEG wt% 0.08 max Sp.Gr. @ 20/20 Deg C - 1.1151 - 1.1156 Dist. Range 5 % 95 % Deg C Deg C 196 min 199 max UV Transmittance @ 220 nm @ 275 nm @ 350 nm % 70 min 95 min 99 min Acidity as CH3COOH mg/kg 10 max Aldehyde as CH3CHO mg/kg 10 max Iron as Fe mg/kg 0.1 max Ash mg/kg 10 max Chloride mg/kg 0.2 max. 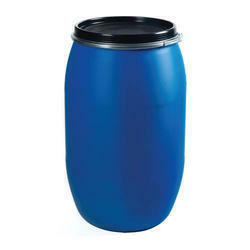 Packaging Details: Good Export Quality 230 Kg Barrel as per customer demand. With the efforts of our professionals, we are able to manufacture superior quality Mono Ethylene Glycol. 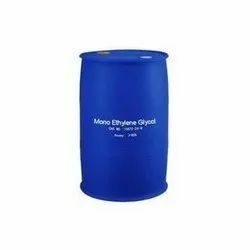 These Mono Ethylene Glycol are made from high quality of raw material which ensure durability at its user end. These product are available in market at competitive rates. Application: material of unsaturated polyester ..
Polyethylene glycols (poly-oxyethylene) meets Indian and international pharmacopoeia, such as IP / USP / NF / (PEG) specifications. These are essentially non-toxic, stable and versatile solvents that find application in the pharmaceutical, cosmetic, oral care, automotive, textile, paint, printing, resin and plastic, and ceramic industries. Looking for Propylene Glycol Supplier in North India ?